Looking for a property in Ranip? 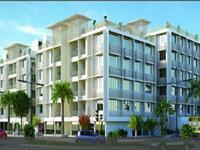 Have a property in Ranip? Have a good knowledge of Ranip? Share it and become a Locality expert. 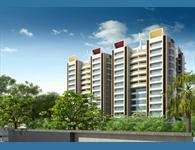 Nishan Residency is one of the popular Residential Developments in Ranip neighborhood of Ahmedabad. 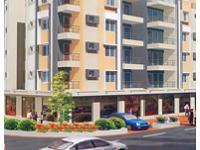 It is among the Ongoing Projects of Nishan Group.